Has this ever happened to you? You sit down to look at your family budget and pay bills, only to find that there isn’t enough in your bank account to pay everything you owe. Or maybe you need to purchase a gift for someone but you have to choose between buying the gift or buying groceries. I have some help for you. 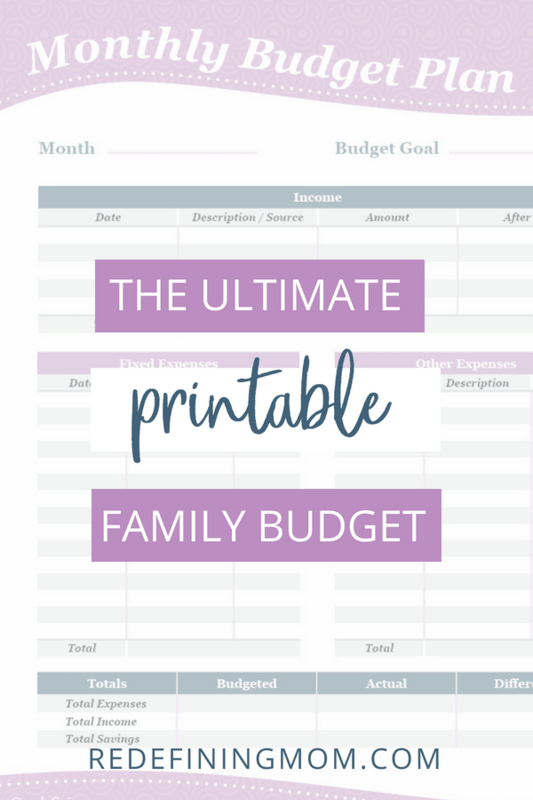 My family budget spreadsheet has saved our financial lives! Several years ago, when I was expecting our first daughter, my husband and I were really struggling with our finances. We had over $65K in credit card debt and this pregnancy was unplanned, to say the least. We were in no position to be having a child since we could barely make ends meet for the two of us. 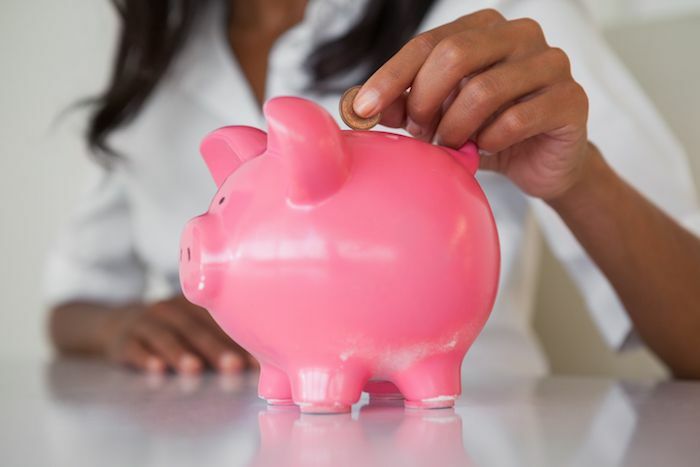 As the money manager in our home, I knew the stress of sitting down to pay bills every two weeks when we got paid, and yet running out of money before I ran out of bills to pay. Now you should know that I am a total type-a person. I had never, and I mean never, been late on paying a bill. Yes, we were in tons of debt and over our head in a lot of ways when it came to money, but I had always made sure that everything was paid on time. Or early. That preference for early payment is what actually got us into trouble. See, I had been the “good girl” and paid off a credit card one month. That is a good thing, right? We should be getting those credit cards paid off and getting rid of that awful interest, right? Well, yes. Unless the amount you spent to pay that card off was actually part of the income you needed for the next month’s living expenses. Oops. The average American is over $137K in debt. While that may not seem so bad, that same person’s yearly income is just $59K. It’s no wonder that systems like Dave Ramsey’s Financial Peace University continue to skyrocket in popularity. People are looking for help with their finances and hope that they can dig out of the debt hole they find themselves in. My husband and I were slowly but surely figuring out how to get out of debt. That wasn’t the main problem we were facing at this point. Our main problem was that, even though I was type-a and always on time paying bills, I really didn’t have a clue how much cash we had at any given moment or what our cash situation would look like the next month. Or in 6 months. Add to that the fact that I wasn’t setting cash aside for things like gifts, holidays, or occasional bills like insurance and taxes. I never knew how much money we would have for Christmas in any given year. The majority of our income at the time was commission-based so we never knew exactly what was going to come in every month. Sporadic income can make trying to plan out a budget much more difficult than if you had a regular income. If you have sporadic income, you absolutely need a plan in place to not only track your spending but track your cash flow as well. So there I was, at the kitchen table, stressing out over these bills. It was at that moment that I knew I had to create some type of plan to keep me straight on what was available to spend in any given week and how much I needed to set aside for upcoming weeks. Just because we weren’t blowing money at the mall or eating out every night didn’t change the fact that we needed to get a grip on what was coming in and what it needed to go toward. I knew that the secret to keeping track of our income was writing everything down. If I could see it all in one place, I could set aside what I needed for upcoming bills and not miss due dates. I would also have the tremendous pleasure of seeing bills marked “PAID” as I checked them off. I knew I needed something that didn’t require hours of updating and I sure as heck didn’t want to have to pay money every month just to have every penny I spent linked to my bank account. I was trying to save money here, not spend money. 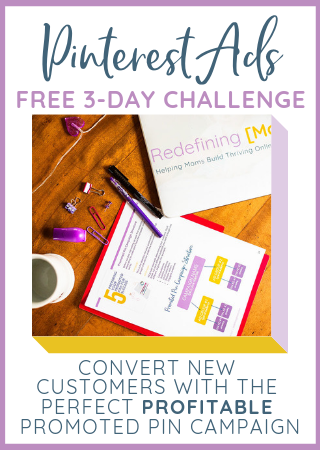 I’m super excited to be able to share with you the exact system I created to help us gain control of our finances. We not only gained control of our spending, but with a single look could tell, not only how much cash we had available at the time, but also how much we would have in the coming months. We have been debt-free for some time now so the old struggles are gone for us. But no matter whether you’re deep in debt or you have a large surplus each and every month, you need to know what you have, where it needs to go, and when it needs to go there. If you’re ready to stop the frustration and get a handle on your finances once and for all, I have good news for you. After using my budget worksheet for several years now, I decided to make it public in order to help as many people as possible. 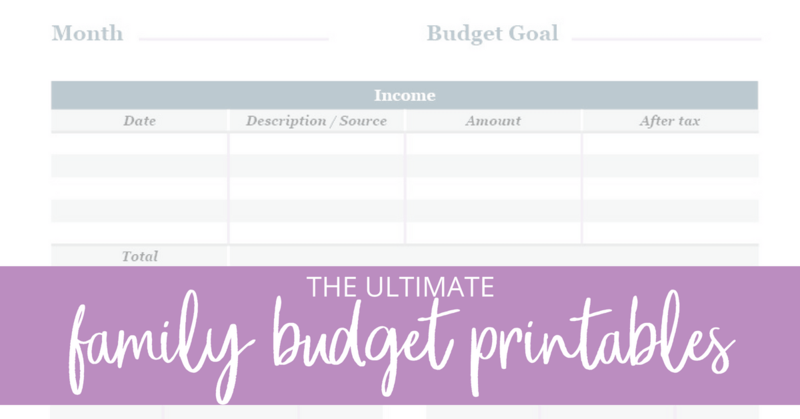 Not only do you get this amazing worksheet, but I also made a 22-minute video walking you through exactly how to use this budgeting set to ensure that you get the maximum use out of it. I show you how I use this every month to track our spending, our income, our savings, and more. I no longer wonder how much money we will have available for Christmas. I can tell you in March exactly how much it will be. I can pay bills with the assurance that there is enough money to cover them with money to set aside in savings as well. Even after years of being able to pay bills without worrying about where the money is going to come from, I continue to use this spreadsheet every single month simply for the peace of mind it provides and the time it saves me. 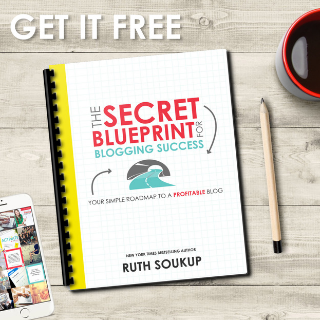 If you’re ready to get off the roller coaster of not knowing what you’ve got or where it needs to go, download The Easy Budget and Financial Planning Spreadsheet package today. Your time and your peace of mind are worth it.